To change the passport if for any reason changed the name. The name can change for a variety of reasons. For example, the desire of a spouse to change the surname after marriage or after a divorce. To change the name, not necessarily wait for marriage or its dissolution. You can do it just by submitting a statement to the authorities. To change passports you will need to make two photos. How are passport photos at a shop I know. The production time of the photos depends on the specific Studio, but often photos will be available within 10 minutes. Payment of the registration fee. To change the passport, you need to pay the state duty. Details for payment can be found in the passport office. Besides, in Sberbank there are terminals where you can manually enter data for payment of state duty and pay for it in cash. If you have any difficulties, you can contact the staff of the savings Bank. The fee is 200 rubles. 6) the application for passport replacement. To apply for a replacement passport as the place of residence and actual place of residence. In the first case, a new passport will do for 10 days, and in the second case in 20 days. Those who time has not changed the passport face a fine. 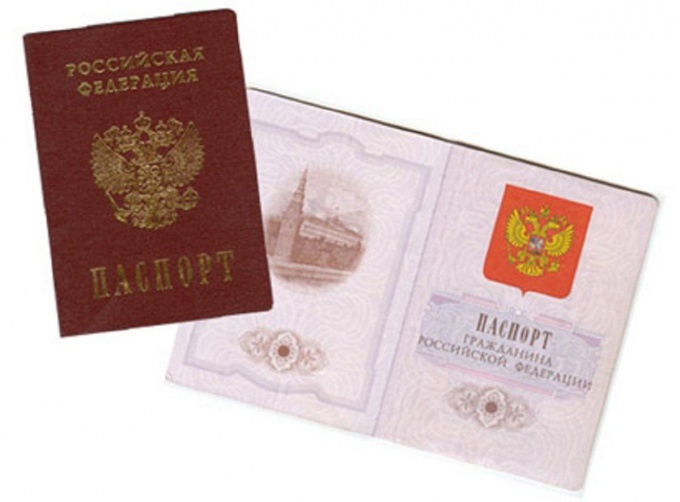 If not replace the passport within 30 days from the date the change of name, you will have to pay a fine of 2000 to 3000 rubles. For residents of Moscow and St. Petersburg will be a fine from 3000 to 5000 rubles.